Cool, Fun and Unique Bookcases for Children! I found the Coolest and Most FUN Bookcases and Bookshelves for Kids! If you are setting up a super amazing bedroom for your child and want to find the coolest furniture possible, don’t forget to also get a fun kids bookcase! 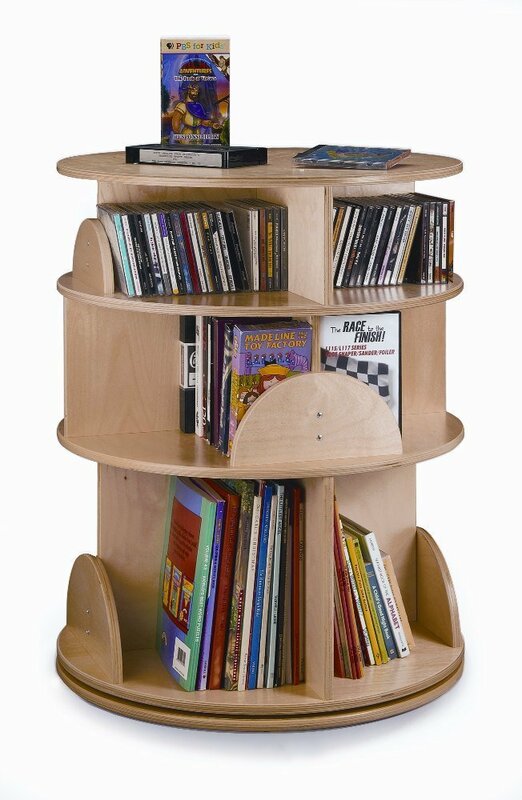 A child will want to read their books way more if they are coming from an awesome cool looking bookcase! 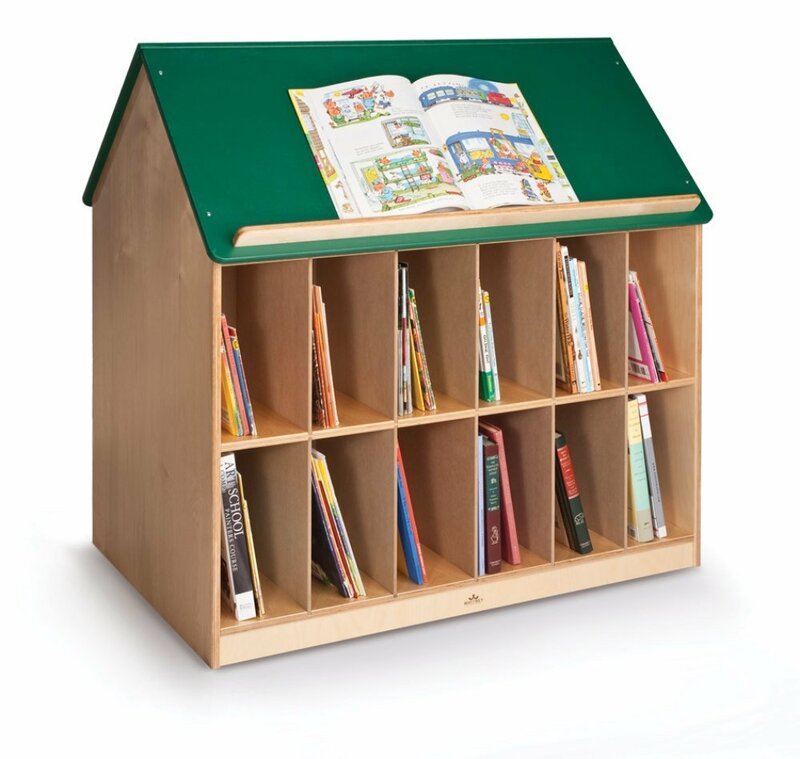 By adding one of these in your child’s bedroom, plus a nice and comfy chair or couch right next to it, you will be on your way to having a serious reader in the family! 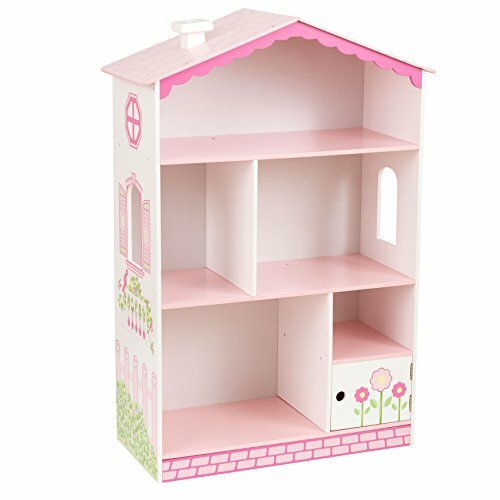 Adorable PINK Dollhouse Cottage Bookcase for Girls! If you have a 2 or 3 (or 5 and 6) year old little girl and are looking for a cute bookcase for her bedroom, your search might just be over! How cute and adorable is this pink dollhouse wooden bookcase? How’s that for an awesome Christmas or birthday gift idea from grandma? It’s nice and compact, looks great anywhere and it fits her favorite books and a few small dolls too, of course! 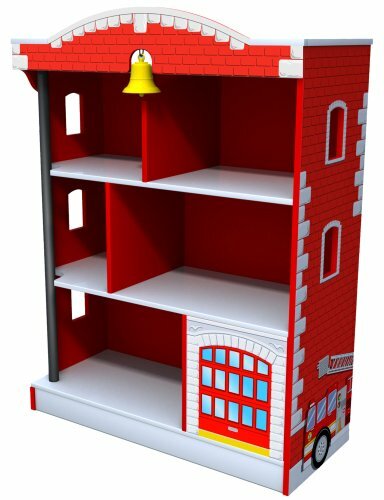 Gorgeous Kidkraft Firehouse Bookcase for Boys! Now it’s reading time for the little boys! This is a gorgeous and very cool red firehouse bookcase! It is very affordable too and it’s spacious enough to hold lots of fun books and cool toys too! Perfect to create a fun ‘firefighter’s bedroom’ too! 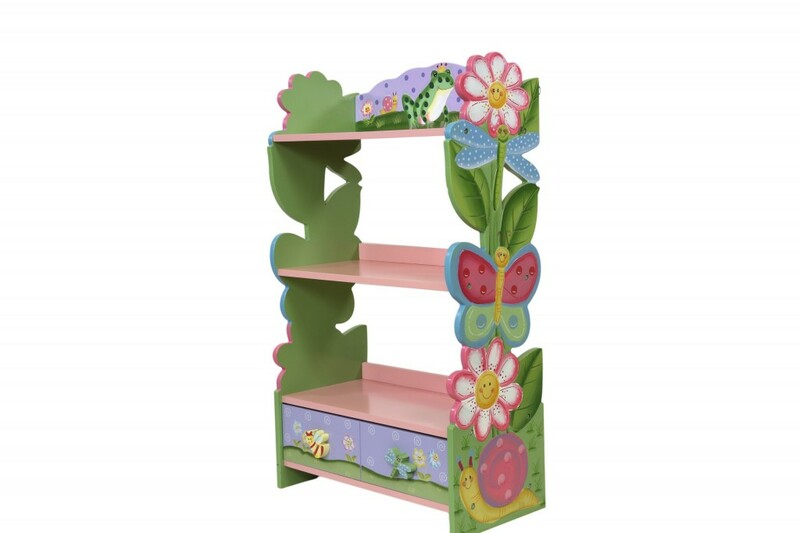 Adorable Flower and Butterfly Girls Bookshelf/Bookcase! This is another one of my favorite bookcases for little girls! I love the cute flowers, butterfly, prince frog and even a cute snail design! Your little girl will be reading her favorite books in no time! Fun Transportation Theme Bookshelf for Boys! Another awesome bookshelf for a boy’s bedroom! It’s a ‘transportation theme’ bookcase! You can see a truck, a train, a helicopter, cars and a cool firefighter’s red truck! Perfect to stimulate your little one to want to read every day! It’s also very sturdy, since it’s made from wood! Best Wood Bookcases for Children! 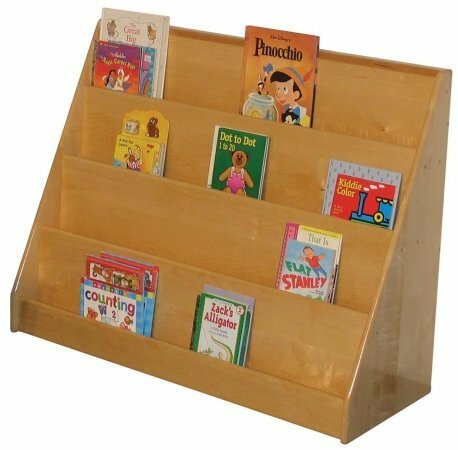 If you are looking for the best wooden bookcases for kids, I think you are going to like this beautiful book display made from solid maple wood! It has a gorgeous ultra-gloss finish and it is one of the sturdiest wood bookcases around! It was built to last for generations! It comes fully assembled and it holds many, many books and magazines! 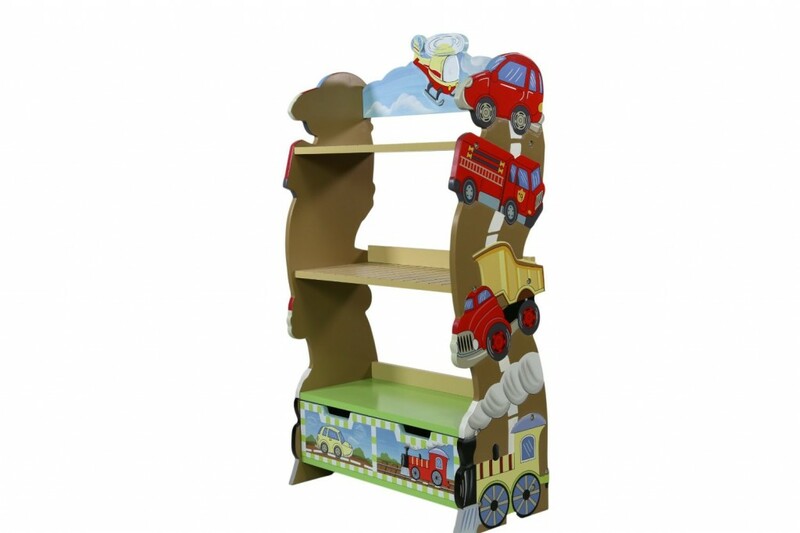 Gorgeous Double Sided Folding Book Display Unit for Kids! Another favorite of mine is this gorgeous double-sided folding book display unit! Just like in a library for kids! Absolutely perfect to create a beautiful ‘reading nook’ in your child’s bedroom! Just add a comfy bean bag chair or couch right next to it! Mobile Library Bookcase for Kids! How fun and amazing is this mobile library bookcase for children? It has 4 sections to fit all their favorite books! Reading time has never been more fun and exciting! 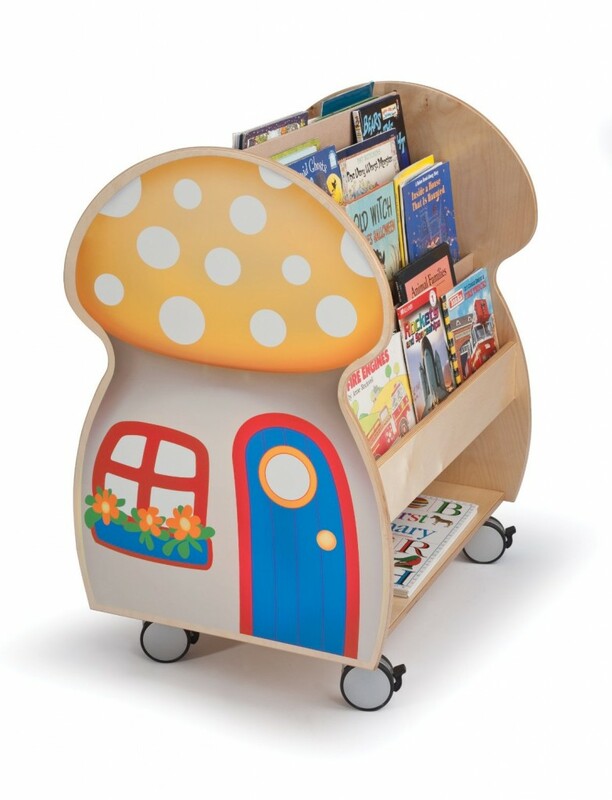 Add two comfy chairs right next to this mobile library so you and your child can read together! 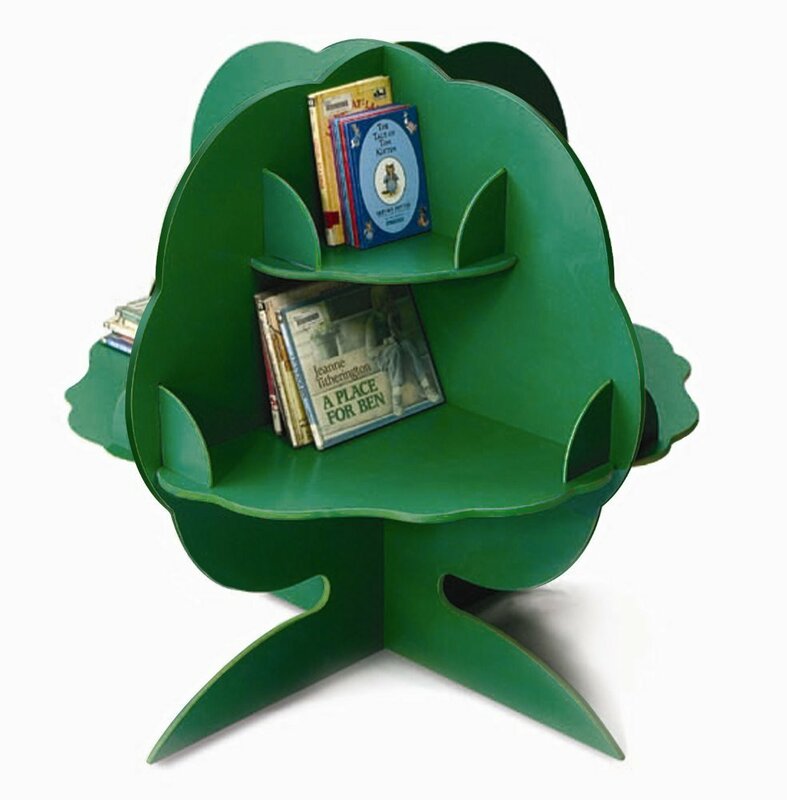 Fun Tree Shaped Bookcase in Green! Coolest Kids Bookcases for Sale! This is one of my ultimate favorite kids bookcases ever! It’s a cool green tree shaped wooden bookcase! Great for any nursery or child’s bedroom! You can get very creative with this one! Add some clouds, birds and butterflies stickers behind or have a professional paint the wall in a cool forest scenery! Gorgeous House Shaped Bookcase for Kids! These cute kids bookcases are getting better and better! Check out this gorgeous ‘book house’! How’s that for creating a perfect ‘reading island’ for your child? 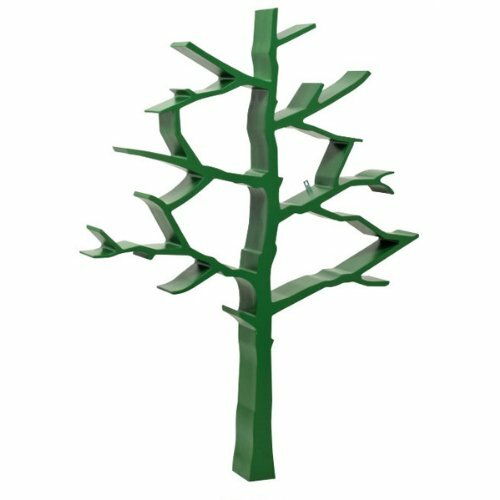 Green Reading Storage Tree Bookcase! Another fun and very cute green tree bookcase for sale! Perfect to have next to the book house! I love this gorgeous strong green color! Very sturdy piece and it comes with 8 bookshelves! Very Cute Mushroom Shape Bookcase! This is a very cute and colorful mushroom house book display for kids! One buyer had a bad experience and sad it arrived damaged. I think it is a beautiful bookcase for children! Perfect to have in a toddler’s bedroom! 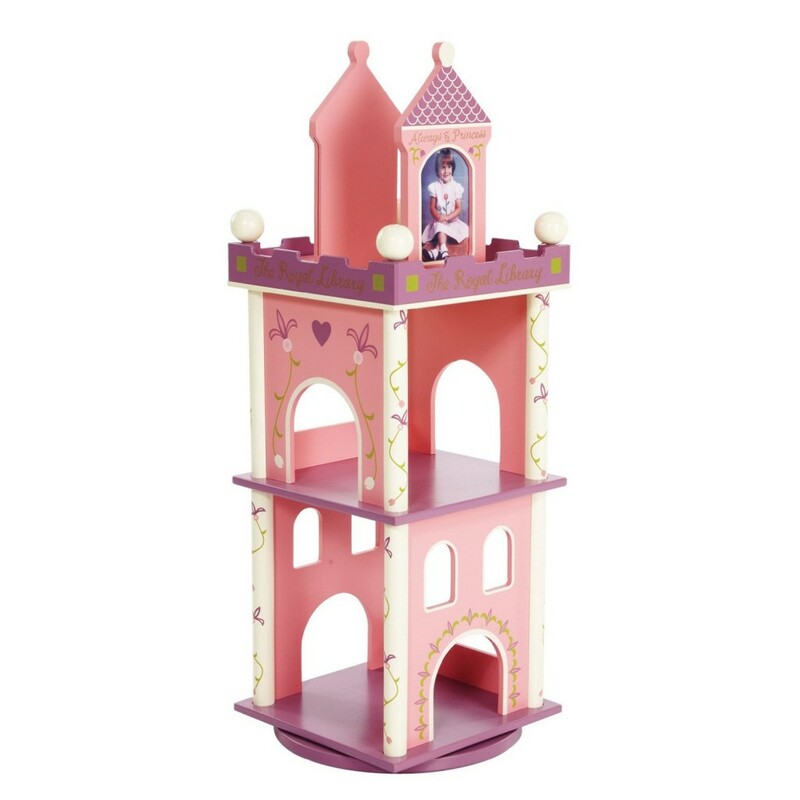 Pink Princess Castle Revolving Wood Bookcase for Girls! Another adorable bookcase for girls! It’s a pink princess castle revolving bookcase! 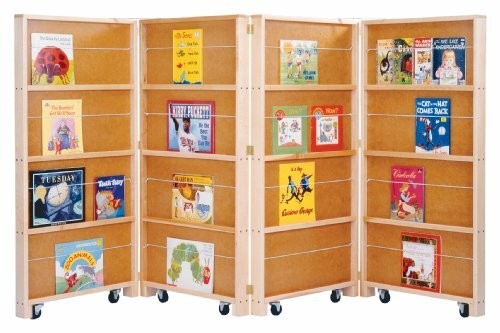 *I hope you enjoyed these cute bookcases for kids!